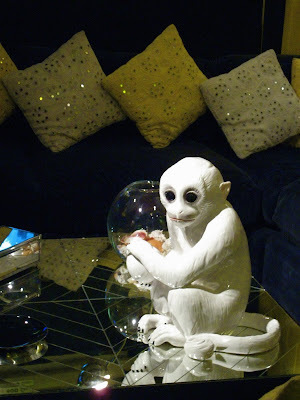 I can't wait to get home to tell Matthew that what our living room needs is little more Elvis and immediately start shopping for Monkey statues. You know I'm all for it. Where did you find this statue? I have looked everywhere for it.